Dr Bao is creating smiles at his Temecula Promenade Mall Location with No Pain Low Cost Same Day Crowns. "Can’t believe the LOW COST for my new crown. Got the crown during a no pain two hour visit." Dr. Bao Nguyen, dentist in Temecula, is creating smiles on the faces of his patients at Temecula Promenade Dental Care. He uses the latest technology in the dental industry such as CEREC CAD/CAM, intraoral photos, digital record keeping, and digital x-ray. Dr. Bao uses on-site technology and state-of-the-art imaging to custom create your crown and you can get it within 2 hours of the same visit. At Promenade Dental Care, the dentists understand that every individual has a different threshold for pain and therefore they guarantee a pain free. The staff at Temecula Promenade Dental Care provide personalized services that are both friendly and professional. The clinics are opened 24/7 and the staffs are employed on permanent basis to ensure patients see the same dentist every time they visit the clinic. To schedule an appointment with Dr. Bao for same day crown, patients can call (951) 296-3011. Temecula Promenade Dental Care uses CEREC CAD/CAM technology to restore your decayed or broken tooth same day you visit the clinic. The crowns are made of metal free materials and they leave the teeth looking their best. 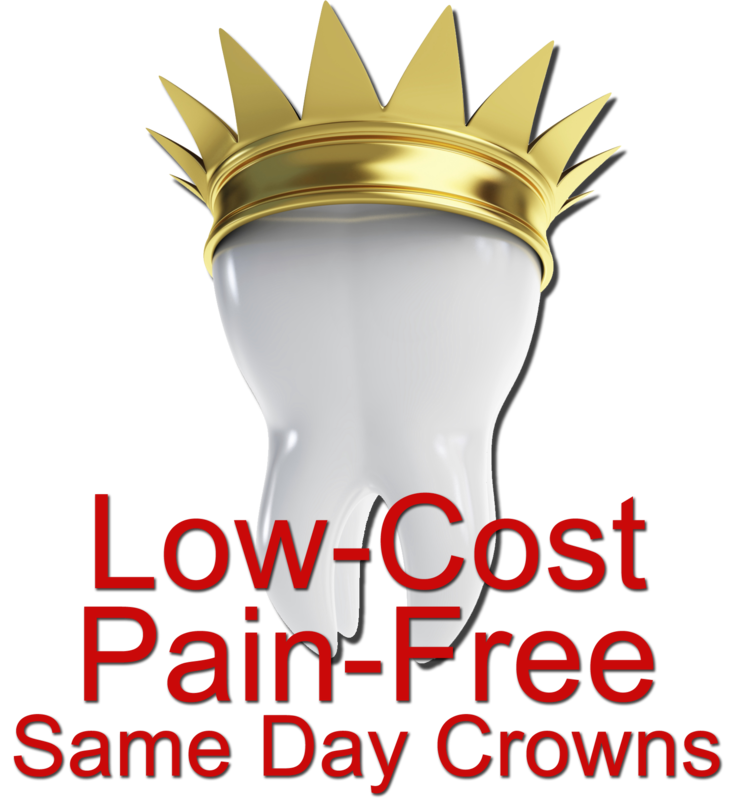 Their services are about 25% less expensive compared to what other dentists charge for crowns. Dr. Bao received his training at the prestigious UCLA Dental School and spent many years as a military dentist. The military sent him for all the most advanced dental specialty training. Dr Bao received one year of Advanced Training in General Dentistry at Camp Pendleton, CA. He proudly served with the US Navy and US Marines and had one tour of deployment to Kuwait and Iraq.